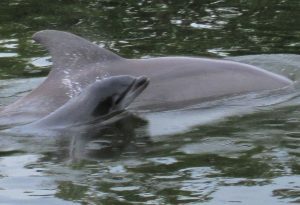 The Dolphin Family is first on our list and did you know that the orca is the largest member of the dolphin family? What incredibly wise and powerfully stealth BEings these hummers are. 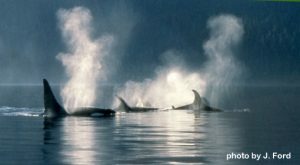 I love their energy and I love working with orca healing. Try it, all you have to do is ask & engage them. Don’t know how to speak the universal language of our planet – mental telepathy? Everyone can do this. 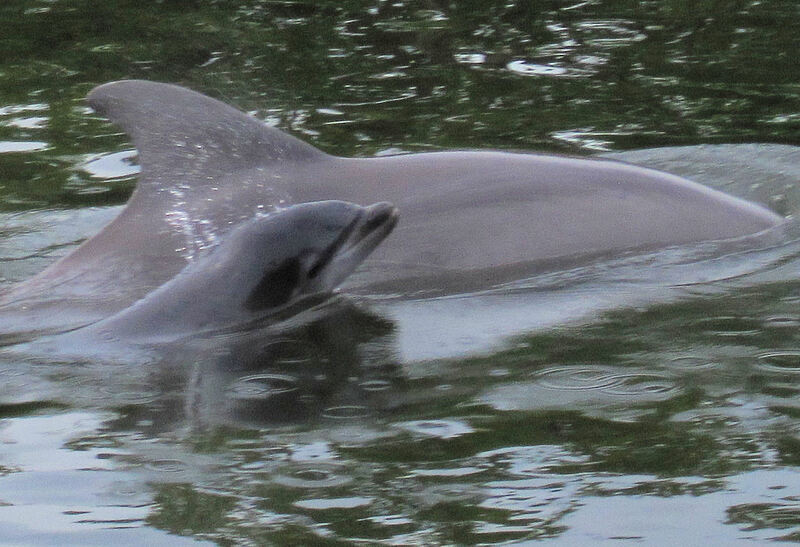 Click here and let us show you how to do this with our elearning DVD on whales and dolphins. Over 5 hours of rich interactive learning. 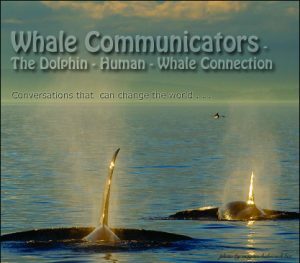 Whale Communicators: The Dolphin-Human-Whale Connection. 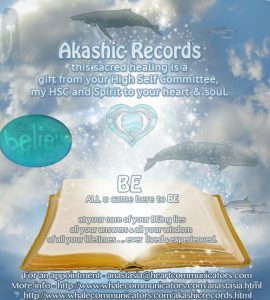 Be sure to check out our Whale Communicators website, this has so much information about what these beautiful wise BEings have to say to humanity and who they really are. Click here to be redirected. 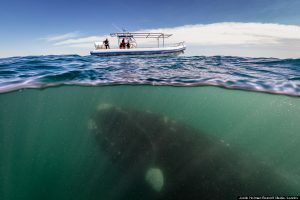 Whales are incredible animals to connect with energetically. The first time I did this I connected with 3 humpback whales in a meditation back in 2009. I passed out and awoke 50 minutes later sitting in the same spot on my little sofa where I began. I was so full of love and heart. I could feel this energy just welling up in my body in the best way imaginable. I was vibrating from head to toe. I was not tired at all after being out for 50 minutes. 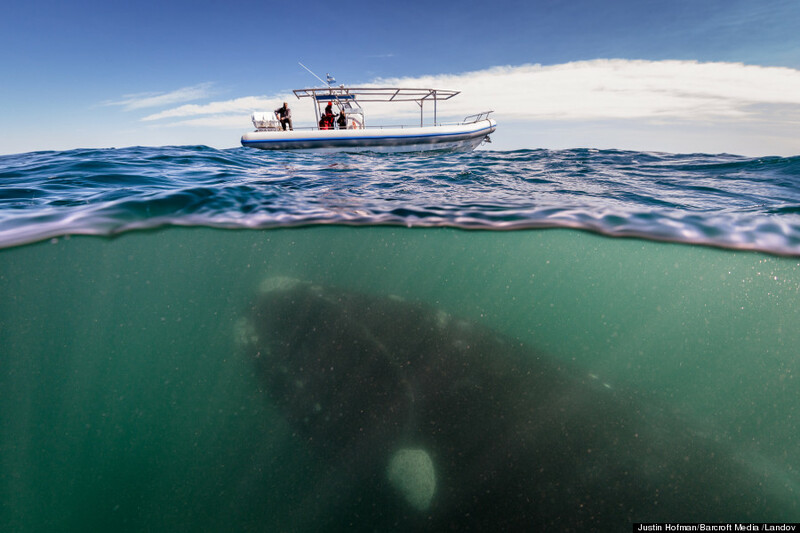 I had no conscious recollection of what happened, just a knowing it was whaley BIG. It would take me over 3 weeks to digest this meeting and be able to talk about what happened and what information was conveyed to me in this first meeting. They werehelping me remember who I was. They showed me things I use to do in past lives to heal humans and animals and Mother Earth.I would begin to research words and phrases and be blown away that this was real and I was getting this information from some incredibly wise BEings who wanted to assist me in remembering who I was and how powerful I was when I was fully in my heart and in a vibration of love, hope, harmony, peace, bliss, happiness and good will. My whole world changed as I learned to dialogue with the whales and dolphins in their Universal Language of mental telepathy. 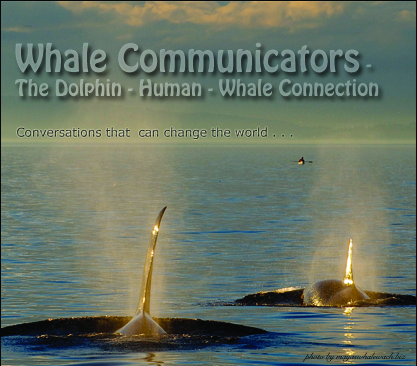 I was so inspired by the body of knowledge and wisdom I was tapping into that I used my career background skills to help others learn this same skill set and change their lives by producing a 5 hour elearning DVD called Whale Communicators: The Dolphin-Whale Connection. 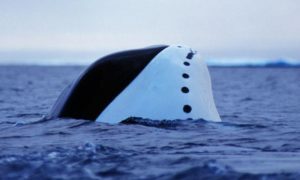 The whales are incredible at healing us heal our inner children and as most humans know here on Earth – there is a lot of damage done to the children of our world. While making our elearning DVD, the whales wanted us to make sure to get to across to the humans who may come to our website or buy our DVD that you don’t have to be with the whales physcially to have a monumental encounter with them. Just call on them in dream time or in a meditation or while in a state of BEing – just absorbing life all around you while out in nature – alone – in silence.So sit back and injoy some messages from the whales and dolphins by clicking here. 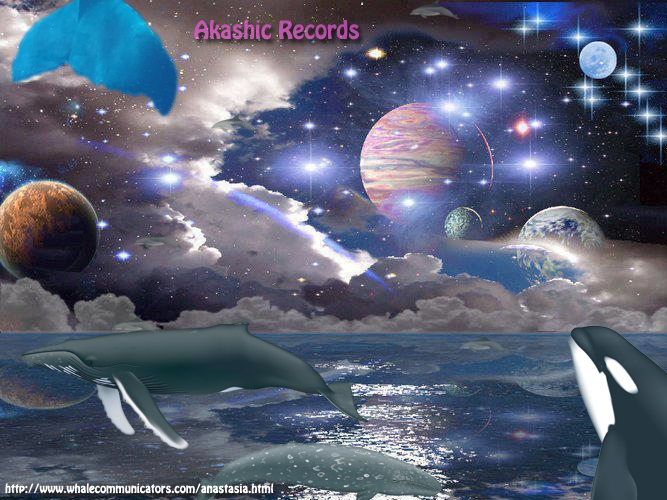 Did you know whales were keepers of the Akashic Records? It was in late 2009 that I had an akashic clearing with Robert Detzler of the SRA in Olympia, WA. It was a monumental life-changing healing. It rid me of lifetimes of things I could not get past. It opened my third eye immediately. I began to open up in ways and understand our world and our Universe in ways I had never seen them before. A whole new world began to open up for me when I did this for myself. It is the best gift I have every given to myself. It helped me heal more than just this lifetime. It helped me heal lifetimes of pain and discordant energies I could not get past. I have had clients find tremendous relief and clarity from a clearing making way for them to live a live of choice and purposeful visualization to bring about grand and great change within our world. Would you like more information about an akashic clearing? For more information on this clearing, click here. Some beautiful information in 2 videos packed with information about the Bowhead Whales and then we share some conversations that some Whale Communicators had with the bowhead whales. Beautiful animals. Wise WISE wise ones.